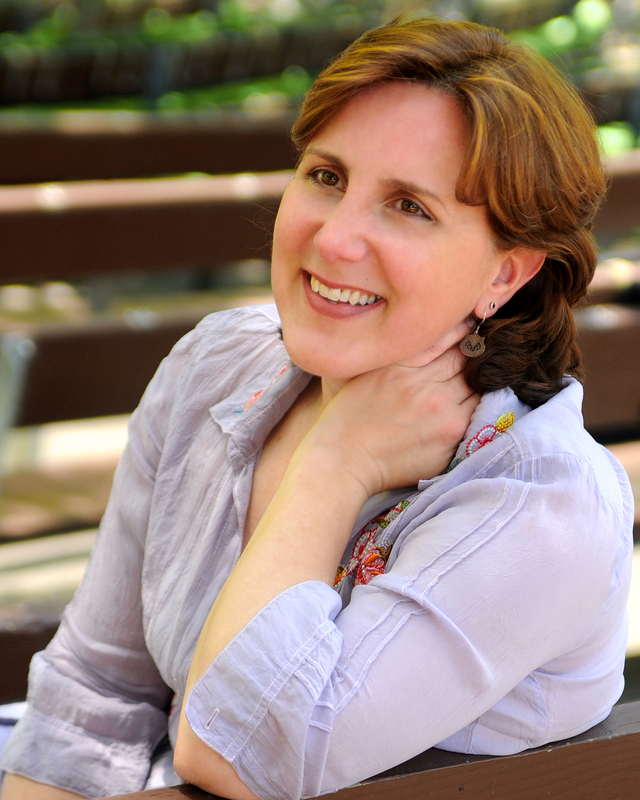 Listening to Dawn Upshaw sing is like reading the work of a great novelist: She stands behind every word she produces. Along with pianist Gilbert Kalish, the legendary soprano graced Cornell’s Barnes Hall stage on Saturday as if it were the page of a book, across which she inscribed a characteristically eclectic program centered on songs by Franz Schubert, Béla Bartók, and Maurice Ravel. Bookending these were selections by Charles Ives and William Bolcom—the former one of modern American music’s original mavericks, the latter a Pulitzer Prize- and Grammy-winning composer whose popular “Cabaret Songs” yielded three of the concert’s most memorable tunes. Memorable not only for their melodic and lyric panache, but also for the apparent ease with which Ms. Upshaw delivered them. Although just as comfortable singing German, French, or Hungarian, she was in her element when immersed in these tongue-in-cheek hat-tips to Americana. Whether in the silky, sauntering contours of “Song of Black Max” or the delectable diction of “George,” she did it all with charm and wit. Upshaw opened the concert with Ives’s “Songs My Mother Taught Me,” injecting its chromatic lifts with her soulful best. The songs that followed ranged from fleeting social commentary (“The Cage”) to haunting impression (“The Housatonic at Stockbridge”). At their heart was a diptych entitled “Memories”—one marked “Very Pleasant,” the other “Rather Sad.” These juxtaposed a delightful recollection of waiting for the curtain to rise at an opera house—and here Upshaw drew a laugh from the audience when she confessed, “I can’t whistle,” during the few bars of the score that require it—with one of a lost relative, albeit a fictitious one, whose memory weighs heavy on a young man’s mind. In addition to being a narrative master, his melodies resting somewhere between aria and recitative, Ives was also a great allusionist, as evidenced in the song “Tom Sails Away,” in which the words “over there” repeat themselves, echoing the war song popularized that same year (1917). Schubert’s reckonings of texts by Johann Wolfgang von Goethe pulled us from the streets of small-town New England into love’s darkest shadows. In these songs the atmosphere was murkier, with only occasional rays of light spearing through. Each song was a wholly romantic indulgence, rendered all the more so by the duo’s exemplary musicianship. None was so magical, however, as “Gretchen at the Spinning-wheel” and “Song of Mignon,” both of flawless intonation and dynamic control, leaving only “Restless Love” running like a horse through the night toward some unattainable comfort. Even without the lyrics at hand in the program notes, the effect was downright cinematic. 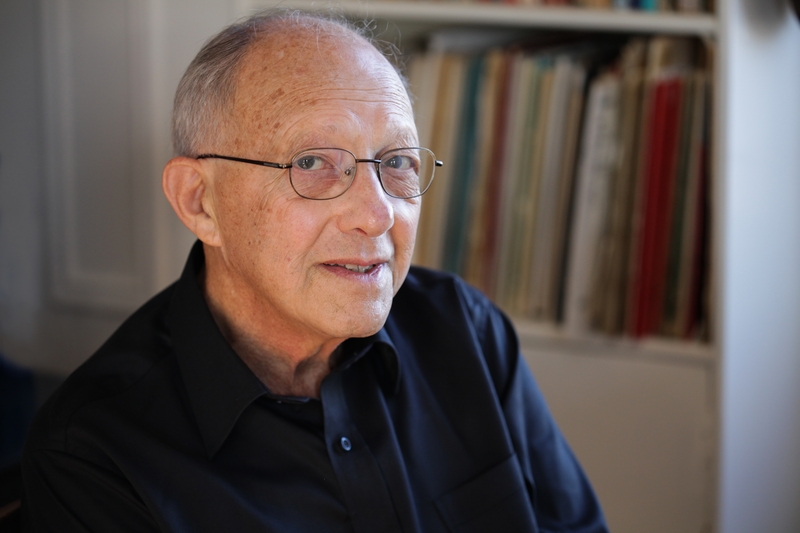 Lest our dear accompanist be forgotten, Mr. Kalish bisected the Schubert songs with the Austrian composer’s solo piano Impromptu No. 4 in A-flat Major. Penned in 1827, its waterfall arpeggios and stormy center made for a gorgeous interlude. Kalish brought likeminded fire to Bartók’s Hungarian folksong settings, weaving a fibrous net through “Black Earth” and evoking dissonant footsteps in “‘Six-Forints’ Song” with tactile spirit. Yet neither musician was so focused as in the songs of Ravel, whose Natural Histories, based on texts by Jules Renard, comprised the evening’s centerpiece. These carried through much of the same thematic material—loves, lamentations, and liveries—but with an especially adaptive ear for the music of language. Per Renard’s clever brand of satire, animals acted as stand-ins for humans, their actions more readily displayed and critiqued in a series of clever metaphorical punctuations. Shocking at the time of its composition in 1906, it was an affront, as much for its musical arrhythmia as for its textual sting, to the proper salons in which such music was often performed. As such, it was hailed by French critic Émile Vuillermoz as representing a “true prosodic reform.” From the cruel ritual of “The Peacock” to a rare encounter with “The Kingfisher,” Ravel’s settings spanned a delightful bestiary of moods. Through it all, Kalish matched Upshaw’s descriptive prowess note for note, letting the currents take them where they may. Upshaw encored with her rendition of Stephen Foster’s 1860 “Beautiful Child of Song,” which against the piano’s ballerina steps brought the program to a fulsome conclusion. From mother to child, it closed the circle by opening another and proved the commitment of a singer who clearly loves what she is doing as much as we do.